The much awaited Annual Sports Day was held on Friday 11th August. The students entered into the spirit of the occasion in a grand way with the oath being administered by the special guest of the day, Mr Thanzeem Abdul Samad,Sub Inspector of Police, Attingal. The Director, Rev.Fr.Joseph Eenthumkuzhy and Principal, Lauretta A Silva also took the salute of the impressive March Past of students. 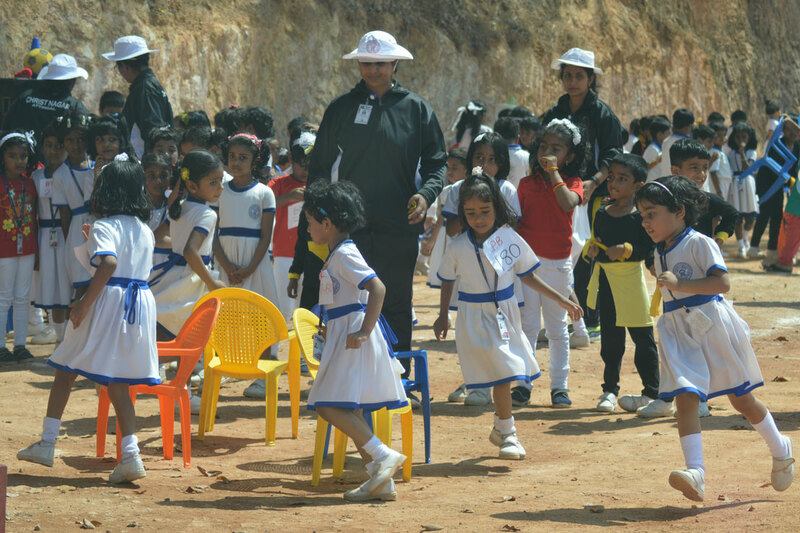 Many budding athlets were made out for their potential in this event when sports was organised and conducted for the kids on 31st October 2016. 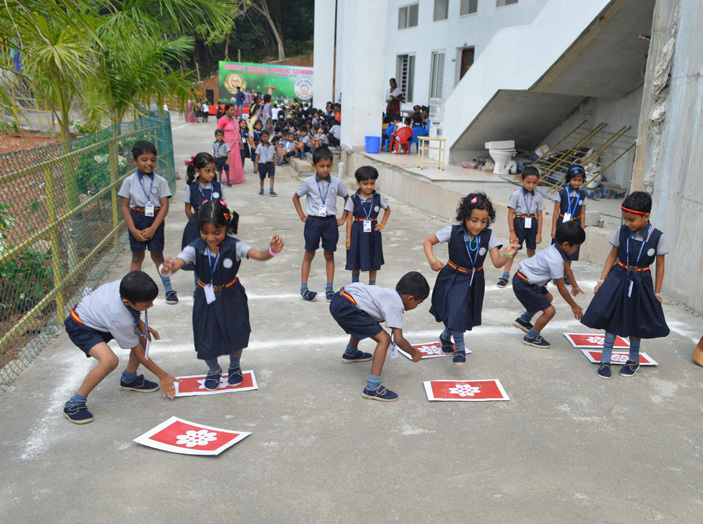 Annual Sports Meet was conducted on 12th August. 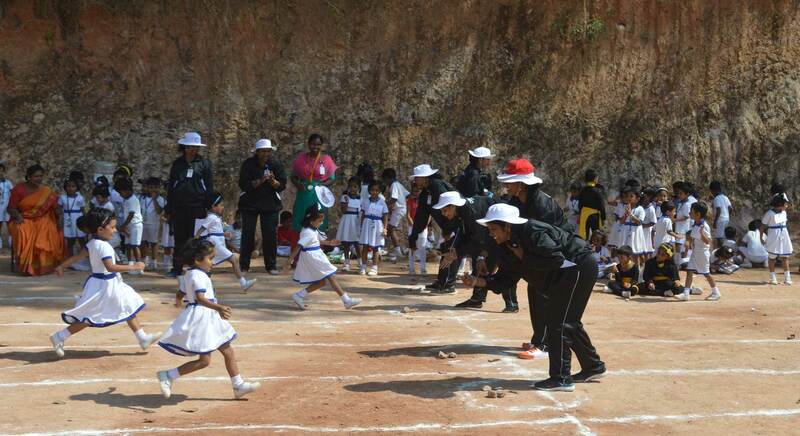 Various track and field events were held for our blooming sports stars. Green house topped the list. Red house emerged as runners up.